I hope you enjoyed about 19 hours of Young Justice! It's beginning to sound like Season Three is gonna happen! Once an officially announcement is released I will be posting it here ASAP, so keep checking back! In the meantime, fanfiction stories will have to tide us over until we get more episodes! 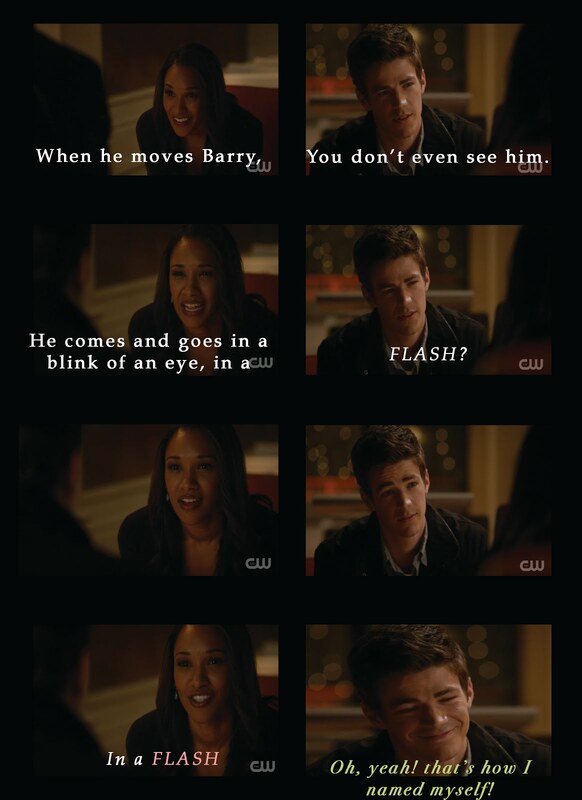 So here is another Flash Family, Cousin Bonding Story! The speedsters Bart Allen (Impulse) and Wally West (Kid Flash) have found a spare moment to play Uno together. My first "online" story that will hopefully lead to more! Enjoy! This was an insanely fun story, and you learn something new... or old... 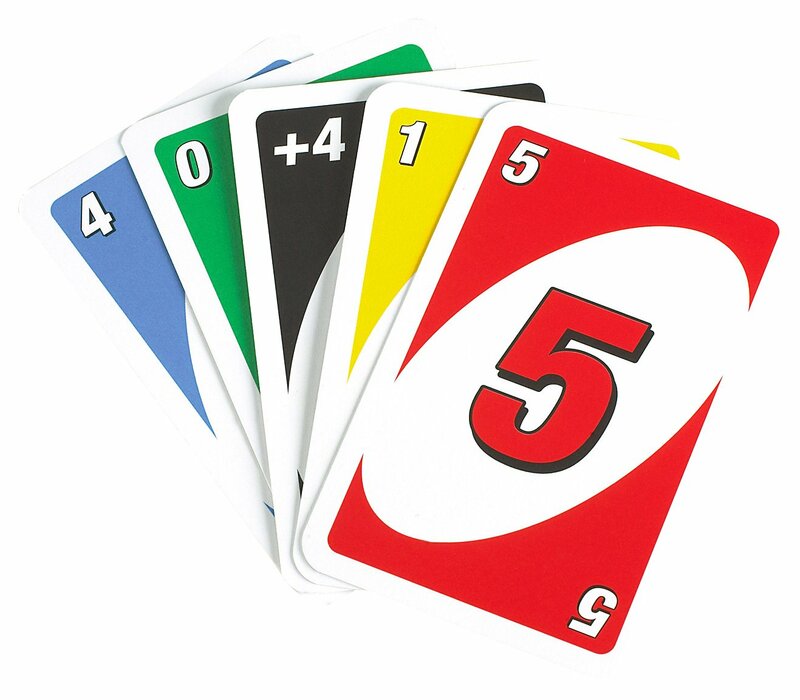 I've forgotten how to play Uno, but now I do and won't shy away from it at the next game night! LOL! I hope you enjoy the story, and if you like it let the author know it! Write a Review! If you DO decide to review this story please post ' #IAO ' in your review to show My Blog sent you! Thanks!